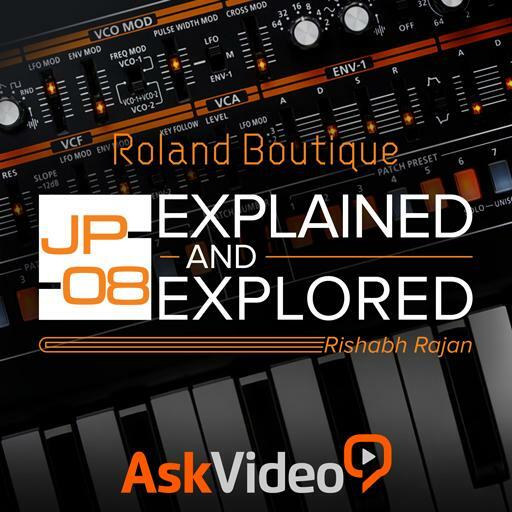 We’re excited to bring you this course in our continuing exploration of the Roland Boutique Series. 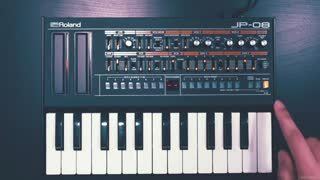 The original Jupiter-8 blew the music world away when it was released in 1981. 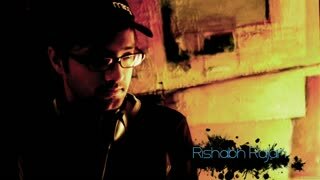 It was everywhere, on tons of tracks, crossing over multiple music genres. 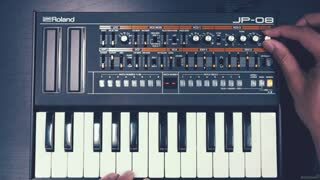 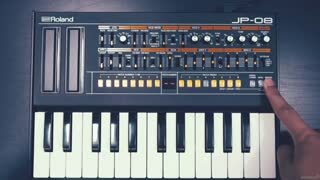 Now, with the release of the JP-08, Roland has again unleashed this classic synth on a whole new generation of music producers and performers. 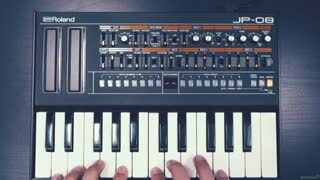 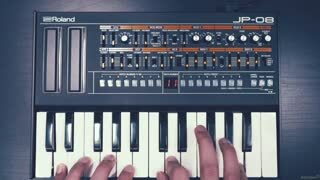 In this course, by outstanding synth instructor Rishabh Rajan, you learn much more than just the JP-08. 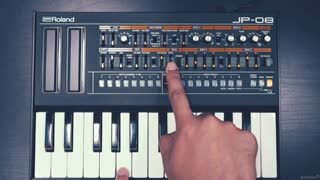 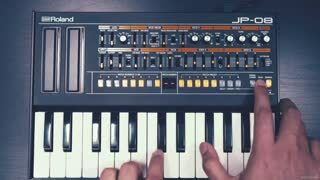 That’s because Rishabh dives deep into the history of the classic Jupiter-8 and shows you how this Boutique version re-captures the past and takes you into the future of synthesis at the same time! 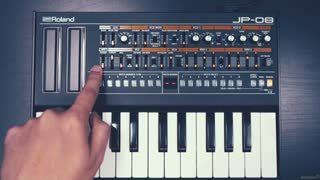 There's also a section on sound design that is specific to getting that classic, analog sound! This is your new JP-08 manual, filled with facts and without the manufacturer's hype! 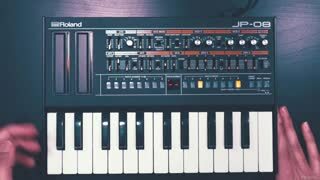 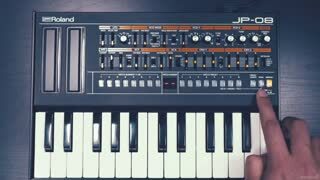 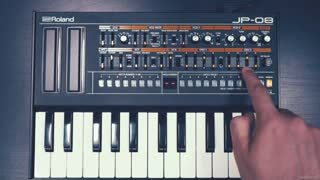 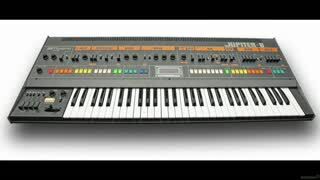 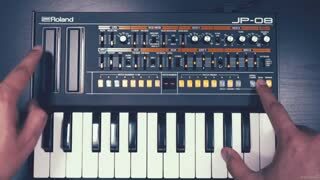 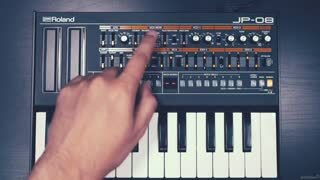 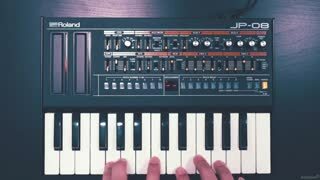 So learn all more about analog synthesis and the Roland JP-08 in this info-packed, 17-tutorial course!